The healthcare market is turning to mobile apps big-time — according to a recent survey by Red Hat, 82% of healthcare organizations have fully implemented their mobile strategy, with 78% reporting they are achieving a positive return on investment from their mobile apps. The numbers are dramatically up over last year, when only 52% of healthcare organizations said they had a fully implemented mobile strategy. Next year, the survey found, healthcare will turn even more to mobile. U.S. respondents to the survey said they will increase the number of apps they develop by 56%, from nine to 14. European respondents will increase their numbers of apps by 31%, from 13 to 17. But that expected increase could well be wishful thinking: The survey also found that even though overall, all respondents are looking to develop 36% more apps in the next year, they’re only going to increase their budgets by an average of 15.5%. Planning to developing 36% more apps in the coming year but only increasing budget by 15% is clearly a problem for healthcare organizations. And it’s not only Red Hat that’s found this gap. A survey by the Healthcare Information and Management Systems Society (HIMSS) found that “Lack of funding continues to be a top barrier to the effective use of mobile technology.” Fifty-one percent of respondents to the HIMSS survey said that was their biggest problem in mobile. 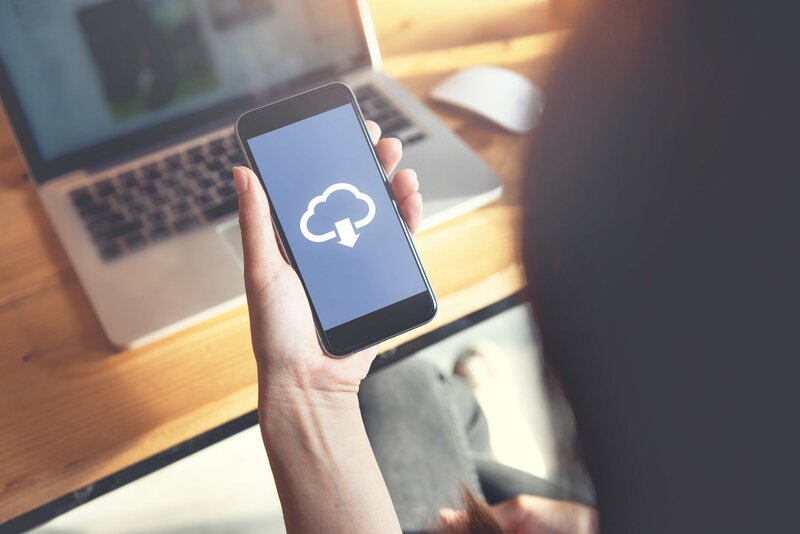 To bridge the app gap, healthcare organizations are turning to Rapid Mobile App Development (RMAD) platforms, according to an article in HIT Infrastructure. The article notes, “The shortage of app developers in the healthcare industry leads to organizations finding alternative ways to develop apps.” And the primary way they’re doing that is by using RMAD platforms, the article says. It concludes, “As healthcare organizations find success with custom applications, the demand for more health IT apps is growing rapidly...Low-code development platforms and RMADs are key tools in allowing organizations to build highly secure and functioning apps.” They’re turning to RMAD because it allows non-developers (often called citizen developers) and developers quickly and easily build great mobile apps. Alpha Anywhere is an extremely powerful RMAD platform. Gartner’s study, “Market Guide for Rapid Mobile App Development Tools” found Alpha Anywhere to be one of the most robust products it evaluated. Alpha Anywhere is one of only a handful of vendors that meet all of Gartner’s criteria for a rapid mobile app development tools. 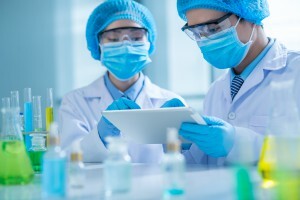 Healthcare faces unique challenges in building mobile apps, notably the security and privacy requirements of HIPAA (Health Insurance Portability and Accountability Act of 1996). Alpha Anywhere has a robust, enterprise-level security framework. For details, click here.